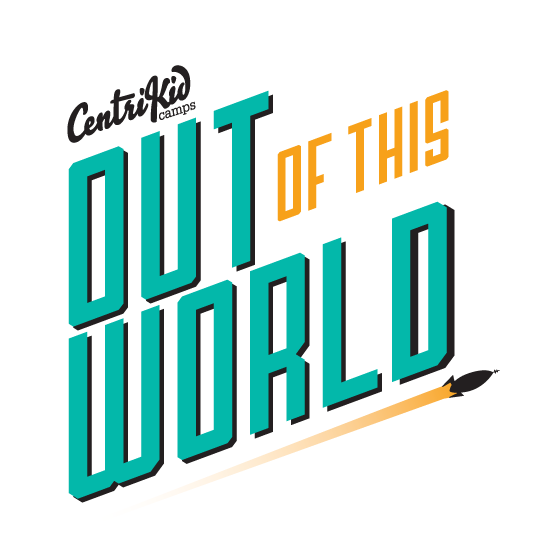 I’m so excited to announce the dates and locations where I’ll be speaking at CentriKid Camps this summer! 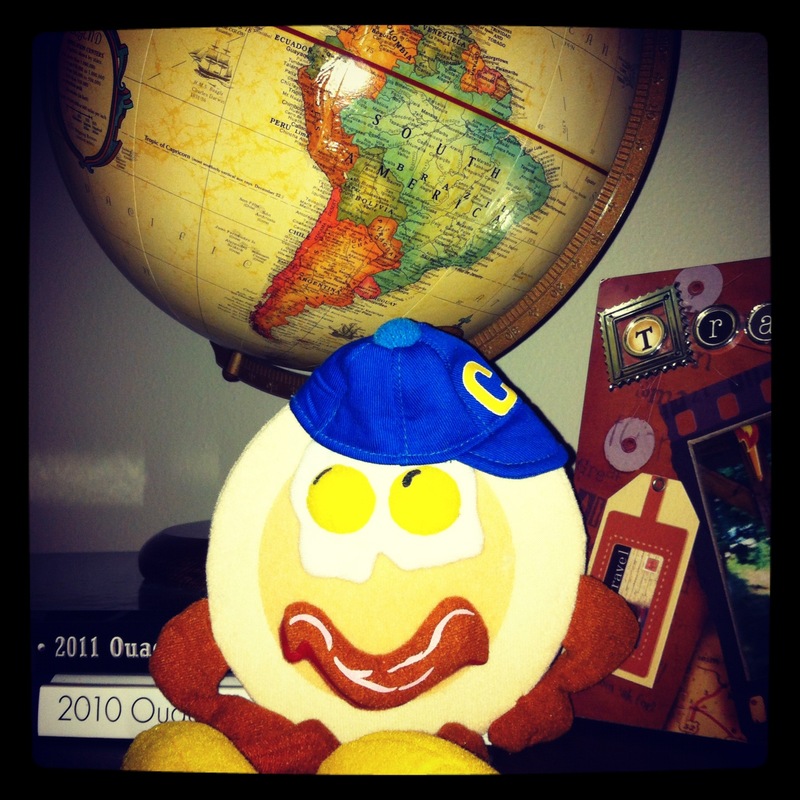 If you are taking kids to camp, I hope you’ll join me at one of these locations! 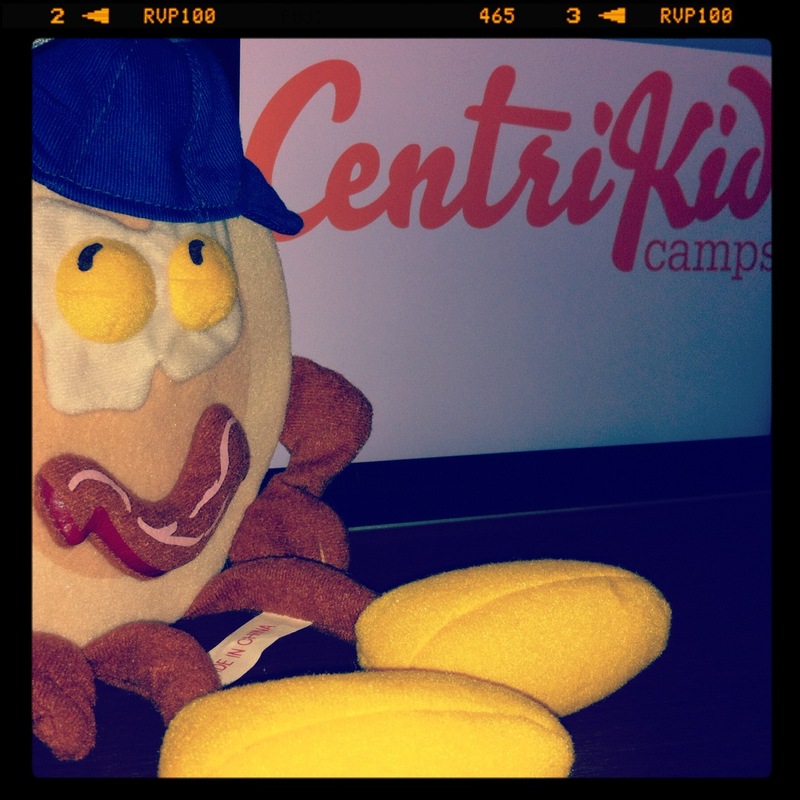 You can register at www.centrikid.com. You can find other events where I’ll be speaking here. If you would like me to speak at your event, contact me here.